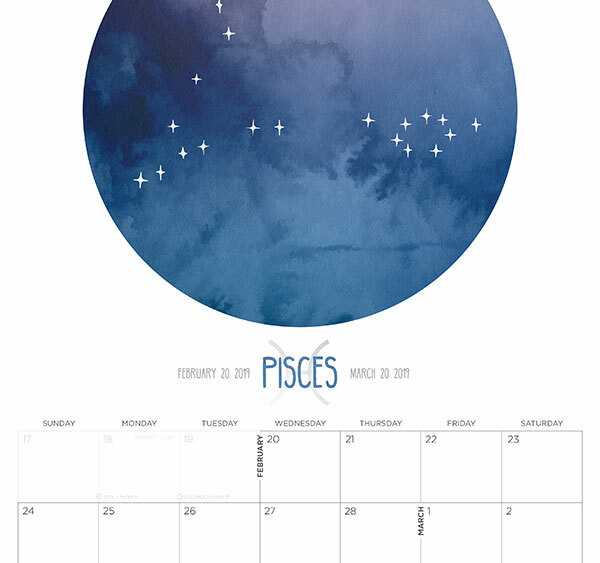 The Sun entered the sign of divergent fish on the 18th, followed by a beautiful Full Moon in Virgo Monday night and Tuesday morning, reflecting the faintest starfish light of early Pisces at its fullest and closest approach of the year. Tithe yourself to the moon and provide an open dialogue of rhythms — here it is again, another surprise of fullness, its promise of temporary perfection, and perpetual protection. “Climb up a hill at midday on your birthday every year and look at the Sun. Each year Venus will be three-eighths of the way further round the Sun, drawing a perfect octagram over eight years.” — A Little Book of Coincidence In The Solar System (a curiously intriguing book). The title strikes me, too, setting the limit as one singular Coincidence. Not, as one might have described, as a little book of multiplicities. Whatever mischief or misdirection or disorder might arise in these next few weeks, we can always choose to embrace and even celebrate retrograde motions within — not out of nostalgic longing for what came before, but toward a better understanding of what we might have missed, or can improve upon with a second draft. This is more of a re-entry thanks to its own retrograde motion and the timing of this distant planet's recent-initial shift into the seven-year, generational movement through Taurus on its long-haul, eighty-four-year journey through the zodiac. But it should stay put within Taurus for the duration (until 2026). If you were looking to mark a seven-year cycle of your own, this might be a sturdy symbol to reflect upon. Also, if this is the first time you're contemplating a date into the mid-2020s, you aren't alone! What is eminent to your seven-year plan? Take refuge in the darkness of the quiet and plaintively renewing lunar month, resting irises that strive for deepest and most hidden starlight. The promise of new beginnings. Dry out from the long winter swim in the heat of the fire. Take refuge in the lunar spotlight shining down upon you, illuminating all that which is commonly unseen about yourself, resting pupils squinting in shadows. The balance of achievement. The start of the zodiac and the astrological new year. The beginning of spring in the north and autumn in the south. At Chichen-Itza in Mexico on the equinoxes, a feathered serpent of sunlight and shadow descends the ancient staircase of the main pyramid. It's a fascinating display of optics and architecture. Perhaps it was designed merely as a spectacle, but most likely it was a demonstration of power, built upon a hidden triumph of predictions from observations and knowledge of the coincidence of the universe, held in secret. They saw, just as we can today, but that which you don't fully comprehend may hold power over you. So, here is a kind invitation to question, learn, and reach for greater (and perhaps entirely new) understanding.